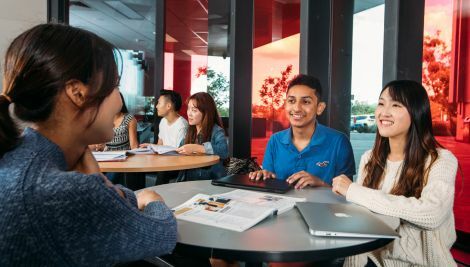 For more than 27 years, Griffith English Language Institute, Griffith University’s official English language provider, has been delivering award-winning English language programs to international students. We provide English language courses to over 1000 students a year, from more than 50 different countries. English Australia is the national peak body for the English language sector of international education in Australia. For students wanting to gain entry to a Griffith University degree, Study Abroad or Exchange program, or Griffith College diploma. We know there are lots of reasons you may want to improve your English language skills, and we have an English Language Program to help you achieve your English goals. 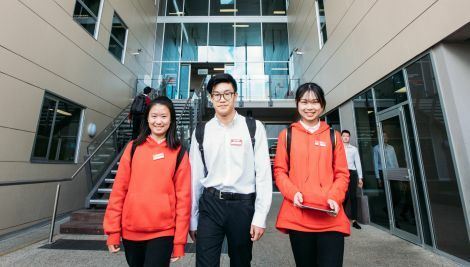 A specialised program for international students aged between 13 and 18 years entering an Australian secondary school. Multi award-winning institute and recipient of national industry awards. Free after-class workshops to help you improve in specific skills areas such as grammar and vocabulary. Our teachers are highly experienced in teaching students of all levels and cultural backgrounds. Enhance your language skills outside class. Each campus has its own dedicated Independent Learning Centre. Including library, computer labs, sporting facilities, and health and welfare services. Participate in free and low-cost activities to practise your English, make friends, learn new skills and enjoy Australian culture. 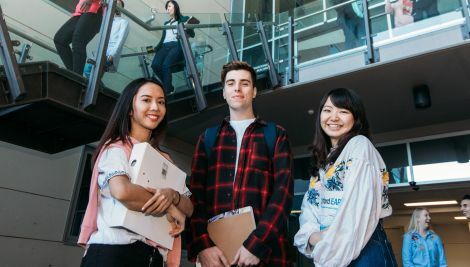 We are located across three Griffith University campuses in the cities of Brisbane and the Gold Coast in South East Queensland. We offer a free airport pickup service from the Brisbane and Gold Coast airports to take you to your pre-arranged accommodation. This service is available for all new Direct Entry Program and English Language Program students. The cost of living in South East Queensland is considered more affordable than other major Australian cities such as Sydney and Melbourne. Whether you would like to live on-campus or off-campus, there are a number of options you can explore to find housing to suit your needs. You can also choose homestay and live with a local Australian family while you study. Enjoy the advantages of studying on Griffith University’s campuses while you learn English. We have facilities and services that will help you make the most of your studies and your life in Australia. Each centre has its own dedicated Independent Learning Centre. 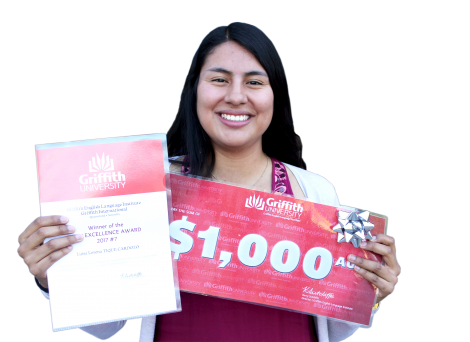 The GELI Direct Entry Program Scholarship rewards outstanding students who are commencing at Griffith University in an undergraduate or postgraduate (coursework) degree.